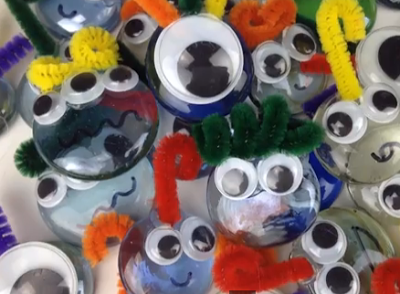 New YouTube video full of monster cuteness! 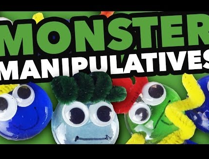 I found these awesome large gems at my local Dollar Tree, so I put them to use making wacky monster manipulatives. 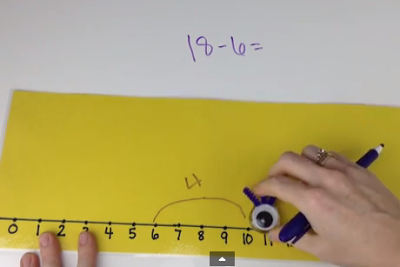 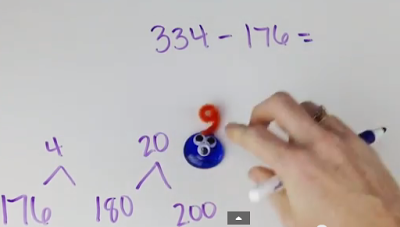 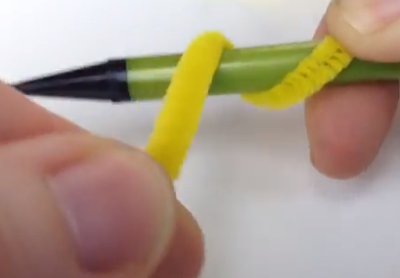 My video shows how to make them and also haw to use them to teach mental math subtraction by counting up.